Foam tendency is a measure of the ability of a process liquid to create foam given adequate conditions of aeration or agitation. 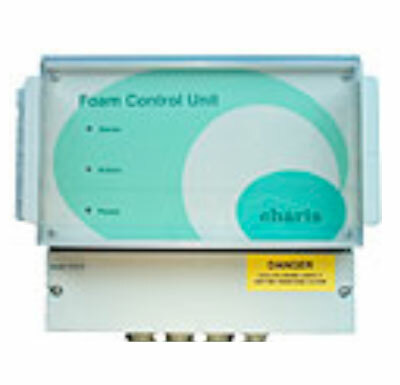 The FTA Foam Tendency Analyser is a pre-emptive approach to foam control. Instead of measuring the foam created our FTA can predict that foam will occur in advance and take the appropriate action before any significant build up occurs. 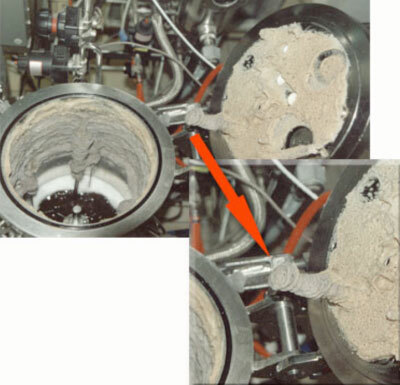 Applications include bearing coolant on turbines where foaming can cause lack of lubrication and damage, and water features such as fountains where the introduction of foaming agents such as liquid soap can prove both costly and messy. there is a significant foaming. One sample every 4 min. 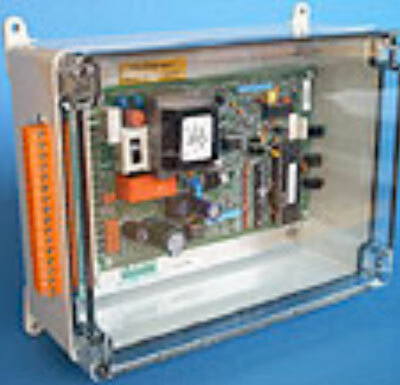 The optional FCDiW/Z configuration include a Zener barrier for installtion in Ex classified areas. 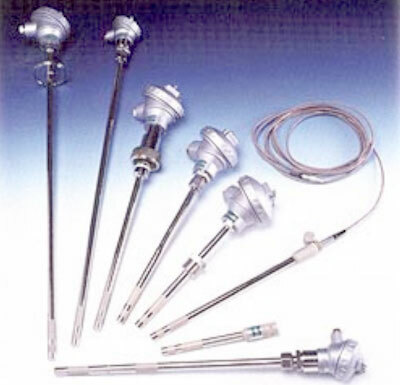 The sensor rods are available in various lengths and with a wide range of fittings for mounting in all sizes and types of vessels and fermentors. The construction is in accordance with the FDA guidelines. Mounting fittings Flange, DN25, BSP, or sanitary Tri-clamp. 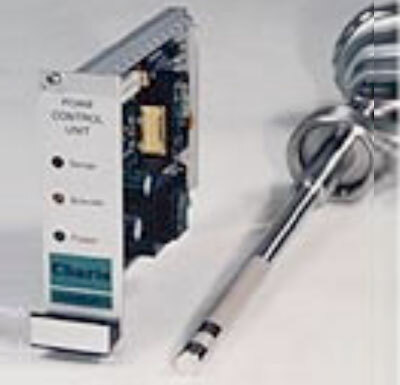 separate parameters to be measured simultaneously. 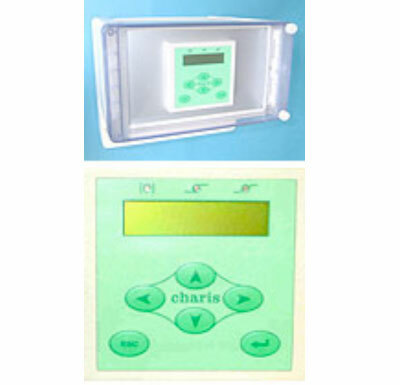 The controller energises the sensor and processes the data. 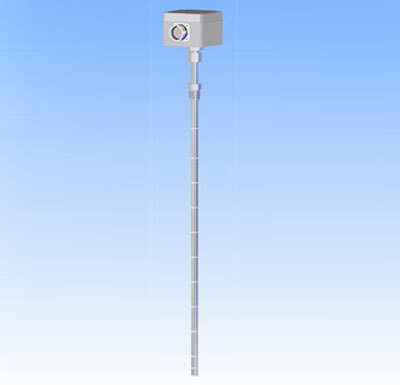 The controller can drive up to 8 sensors. existing control room by using a special cable. 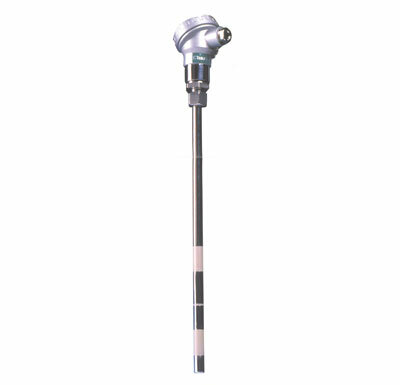 The control units include adjustment of the sensitivity, and it is possible to adjust both response time and shot time for antifoam agent. 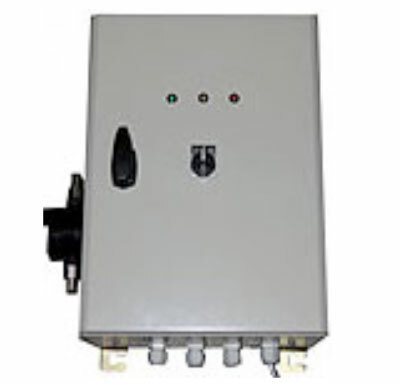 Transmit a signal to a process controller or alarm, alternatively to control a pump or valve directly to dose antifoam by means of a ‘Delay and Shot’ algorithm. 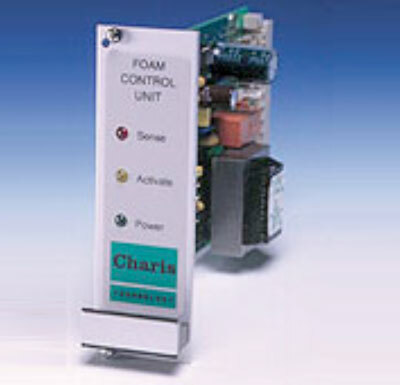 A diaphragm pump ad antifoam into the process automatically when required. 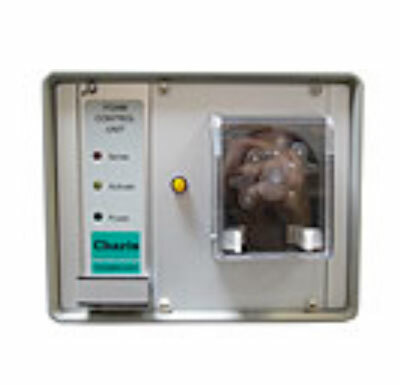 FCS200 can also be connected to external devices such as process controllers, Scada systems and alarms. 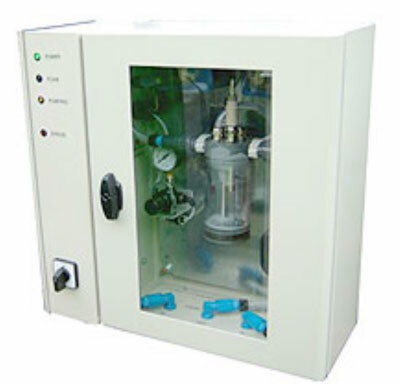 Integral peristaltic pump for automatic addition of antifoam agentn be means of Delay and Shot’ algorithm. The FLCW2 can differentiate between liquid and foam. 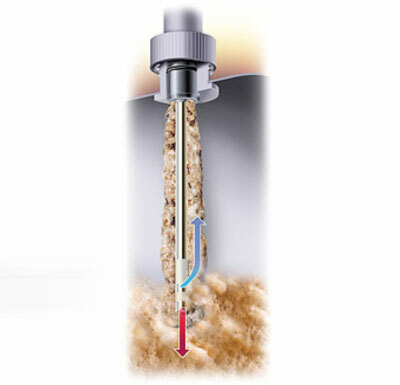 The FLCW2 will detect the rising liquid level, as the foam sensor become submerged in the liquid. 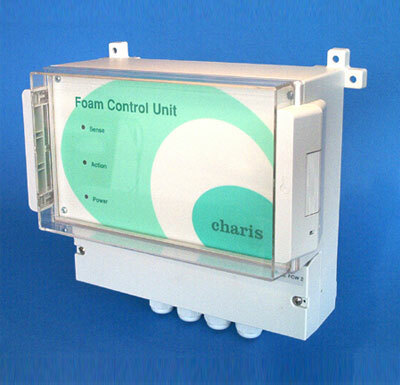 The FLCW2 can be used in a “stand alone” system to control a pump or valve directly to dose antifoam by means of a ‘Delay and Shot’ algorithm.